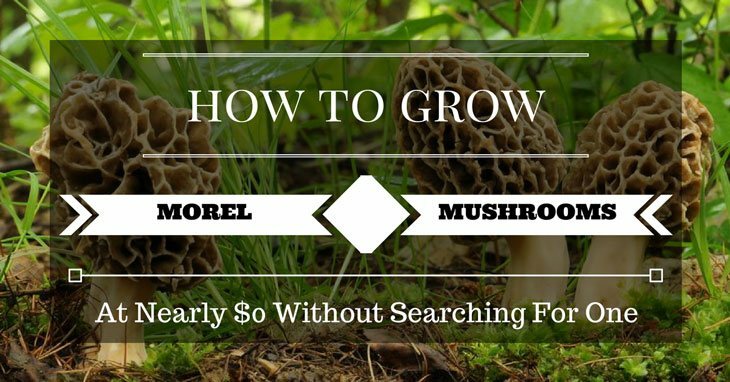 How To Grow Your Own Morel Mushrooms At Nearly $0 Without Searching For One? Do you enjoy gourmet food? Are you a cooking enthusiast? If yes, then you’re probably facing one problem. Gourmet cooking does not come cheap, and neither does good food. There are so many ingredients that give gourmet food that extra special taste you love so much. You want those special ingredients at hand when you’re trying out your favorite gourmet recipes. However, there are two difficulties that you might end up facing: they’re not easily available, and they’re expensive. 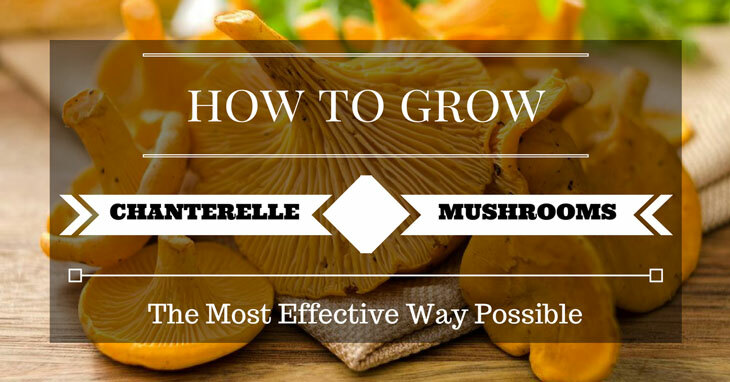 How To Grow Chanterelle Mushrooms – The Most Effective Way Possible! In this world we are living in, the first thing that we need to do is to see if we have a good health. It’s because it is through this that we are able to do a lot more things in a more productive and efficient way. We also get to live a happier and fuller life when we are healthier. We can have a healthy body simply by eating foods that are rich in Vitamins C, D, and potassium. It is through these natural vitamins that we get to have more energy, and we become more resistant to germs and other bacterial infections. In line with this, it’s highly recommended for you to eat chanterelle m﻿ushrooms. However, these are rarely sold in grocery stores, which is why it's better if you grow them in your backyard. But how to grow chanterelle mushrooms? Well, you've found yourself in the right place, because we're going to teach you how. Portobello And Portabella Mushroom: What Is The Difference? 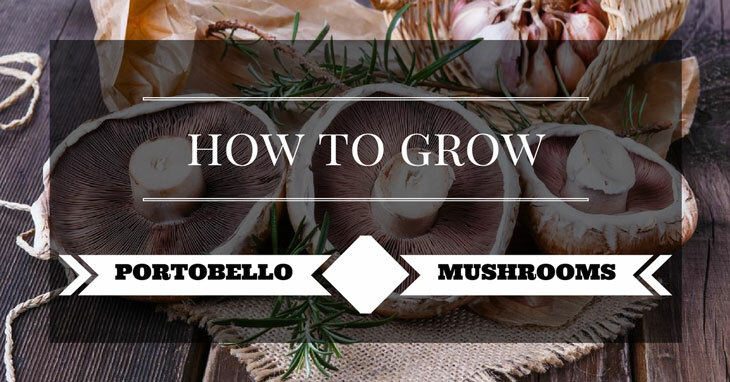 How to Grow Portobello Mushrooms on Your Own?